Tamper evident and void security labels are most often used to detect tampering of containers and access points. They also assist in preventing labels from being removed and certification labels from being falsely duplicated. 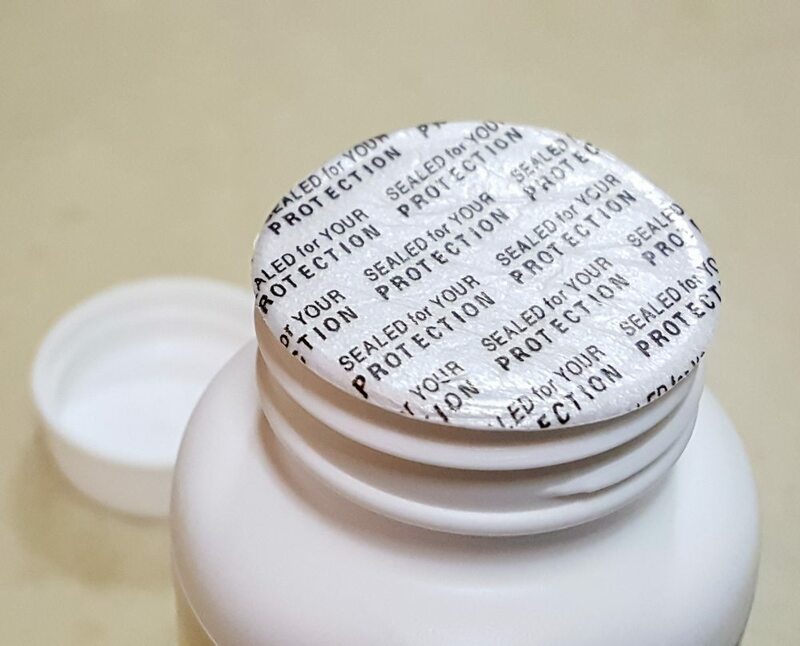 When these labels are removed, the tamper evident label self-destructs, indicating the seal has been broken. The labels are made from only the highest-quality materials, as it’s crucial that these labels perform as intended to prevent tampering and label swapping. These high-quality materials make them durable enough for both indoor and outdoor applications. Tamper evident and void security labels fracture from many surfaces when an attempt to remove them is made, providing security and peace of mind. These labels feature adhesives providing permanent or nonpermanent markings on numerous substrates, making them impossible to cleanly remove, leaving adhesive or other material behind as evidence of tampering. They are customizable to fit most specific applications or needs. All three labels offer customization options for specific applications.